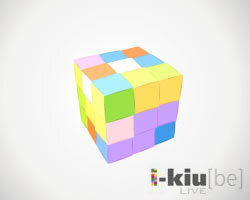 i-kiu[be] - the first online multiplayer Rubiks Cube! 6 colors the world and you! Take your turn on the first online multiplayer Rubiks Cube!